Actress Rani Mukerji at the trailer launch of her upcoming film "Hichki" in Mumbai on Dec 19, 2017. 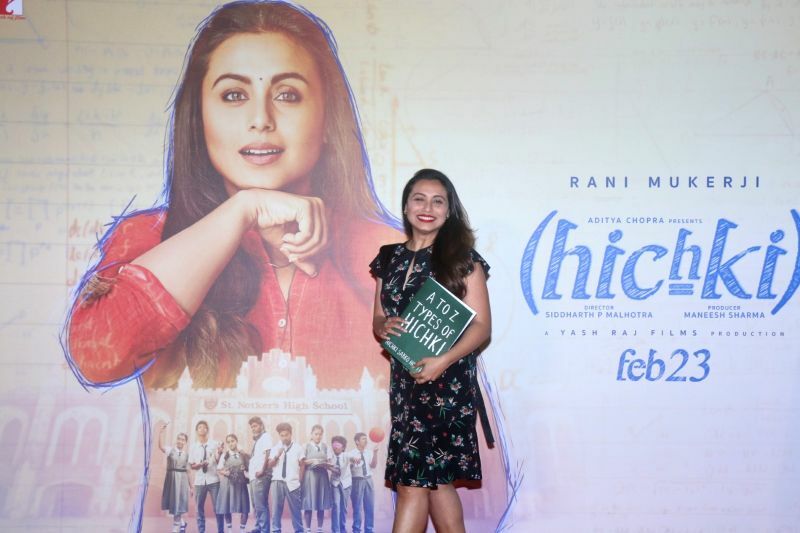 New Delhi, Dec 3 : Rani Mukerji-starrer "Hichki" has found a place in a list of the top five movies sold in India at Google Play Store this year. "Black Panther", "Jumanji: Welcome to the Jungle", "Justice League", "Deadpool 2" were the other four movies among the top five. "Drops: Learn 31 new languages" which has been downloaded over 1 million times in just about a year emerged as the best app of 2018, Google India said. 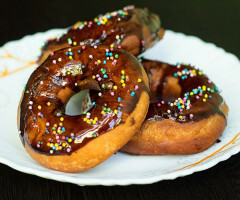 Among the books that made it to the top five list were "How to make money in intraday trading" by Ashwani Gujral, "Hands on computer science & IT" by Professor Neelima, "Calling Sehmat" by Harinder Sikka, "Will you still love me?" by Ravinder Singh and "Factfulness: Ten reasons we're wrong about the world - and why things are better than you think" by Hans Rosling.